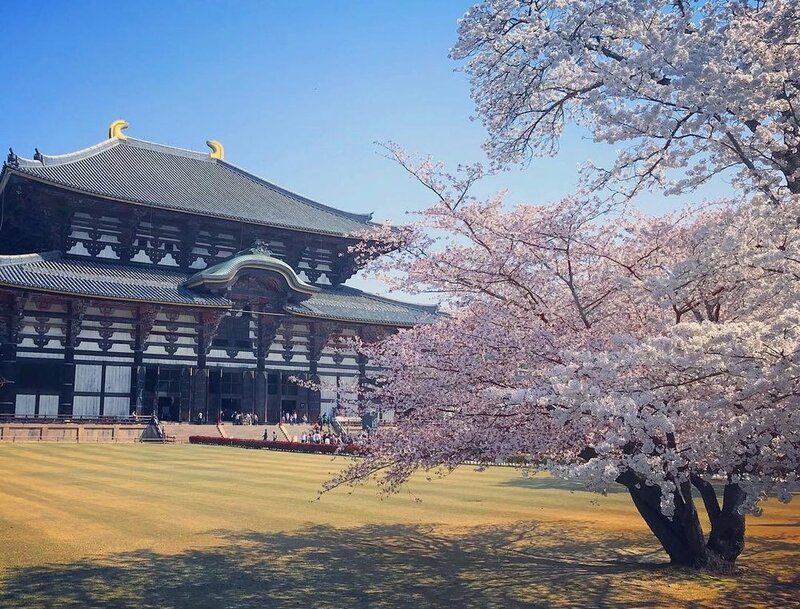 Older than Kyoto, Nara is known to have been an important location at the dawn of recorded Japanese history. 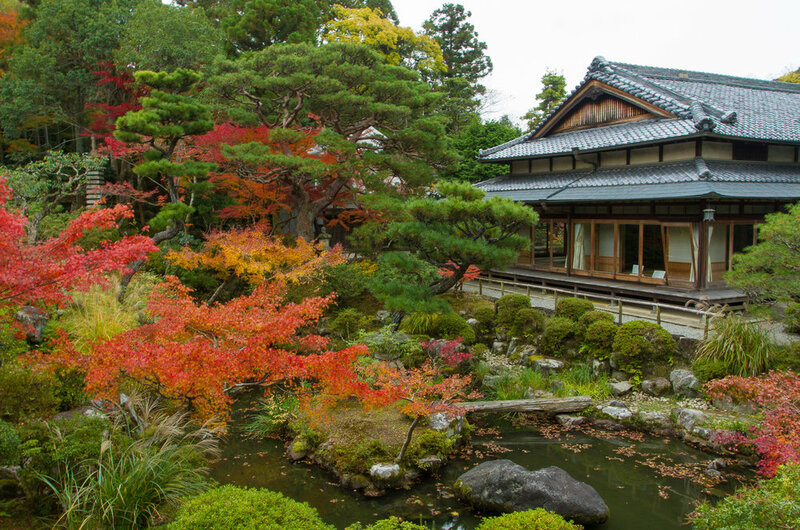 Amazingly, most visitors to Japan skip over this fascinating city. This is a huge mistake! 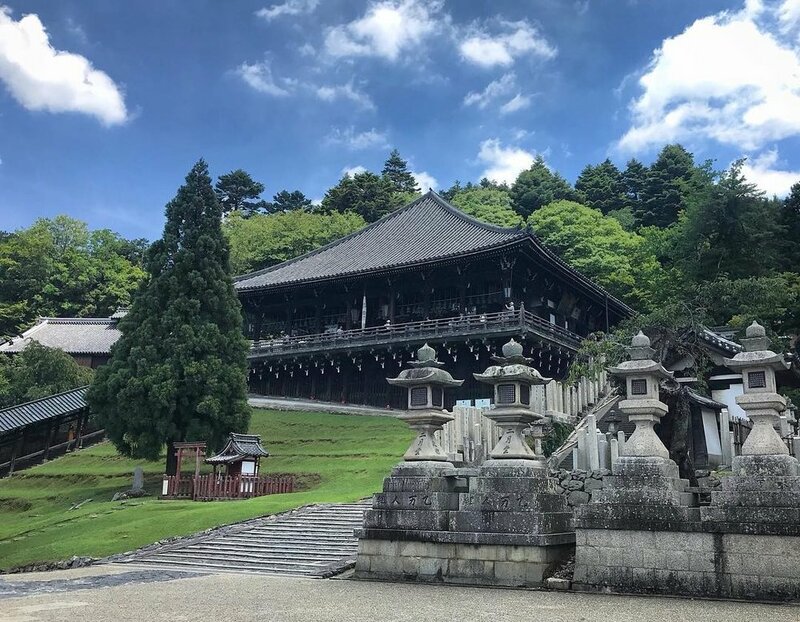 Nara is the perfect daytrip for guests in Kyoto who want to get a feel for a whole other side of the Kansai region. The ancient massive bronze Buddha statue is one of the true must-see treasures of Japan. (We promise it's even bigger than you are expecting!) And did we mention the thousands of tame deer roaming the area? These friendly residents make Nara a great spot for families with kids and animal-lovers of all ages. This tour begins and ends in Kyoto. 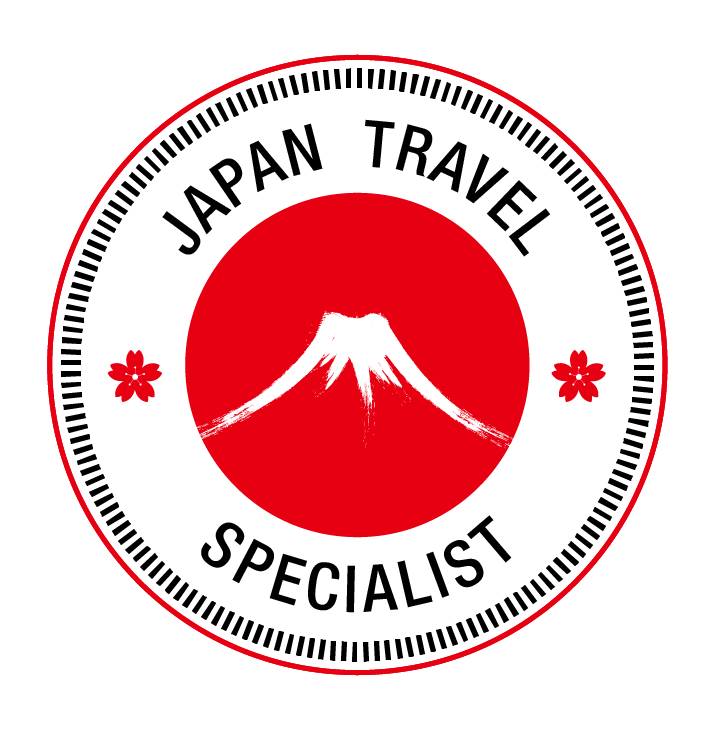 Your guide will meet you at your hotel and accompany you on the train to and from Nara. 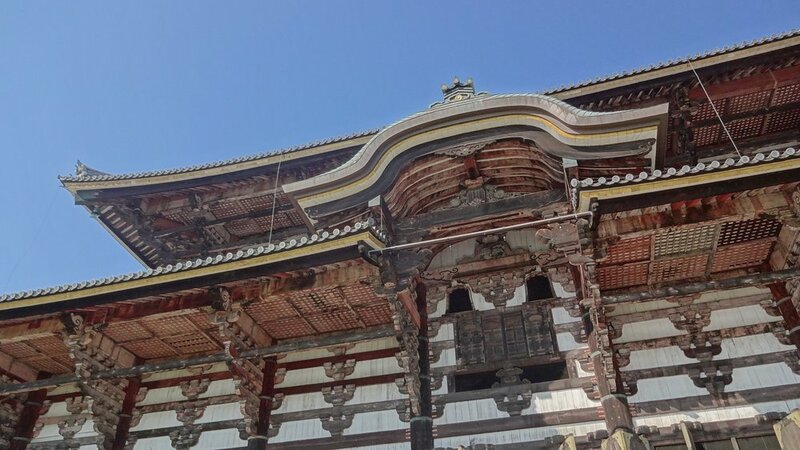 Ending location is usually Kyoto Station, but your guide can help you with a different route back to Kyoto if you want to explore other locations in the city. You can even spend the rest of the day in Osaka via a short train ride from Nara after the tour. 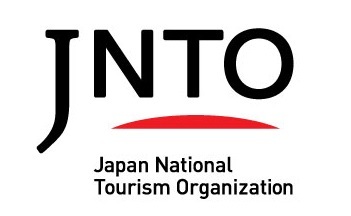 The Nara Tour must be booked to depart Kyoto Station for Nara no later than 11:00 am. 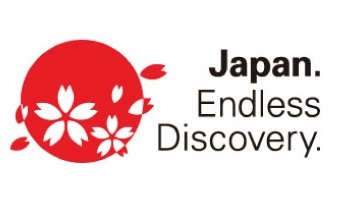 This tour is available to guests who are already staying in hotels in Nara. Please contact us for more info and pricing. This is mainly a walking tour, so comfortable clothing and shoes are recommended. Tour price includes transportation fees (train) and temple admission fees. Outbound travel is via limited express train, but the return train may differ depending on schedule. Guests are responsible for their own bill for lunch, snacks, and drinks. Guests are responsible for any fees for additional activities chosen by the guest. Taxis are not available for this tour, as locations are inside Nara Deer Park. To book this tour, inquire about scheduling, or request more info, please use the contact form below. Trains leave for Nara from Kyoto Station every 30 minutes starting at 8:00am. Your guide will meet you at your hotel or at the station, depending on hotel location and timing. Don't worry, no need to decide this right now!